Here is a rather good Victorian Gothic featuring a labyrinth of a plot, villainous characters of both the young and old variety, plucky heroines, switched identities, inheritances to be stolen or kept, a lunatic asylum, and one of those TWISTS mid-way through that makes the reader gasp out loud, drop an expletive or two, and frantically flip back a page or ten to make sure one has read correctly. If one was reading at a leisurely pace before this point, one will find oneself compelled to careen through the rest, stay up til all hours of the night, and greet the morning bleary-eyed but satisfied. I almost feel like any description of the plot will ruin some of the fun. Suffice it to say that orphaned Sue, raised in a den of “fingersmiths” by kind Mrs. Sucksby (who suckles babies and then farms them out…! 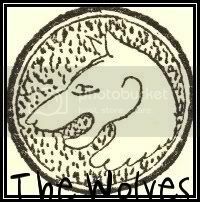 ), enters into an elaborate scam devised by the mysterious Gentleman, and soon regrets it. The sweet and strange Maud, raised by her uncle to do nothing more than read and tend to his collection of salacious books, turns out to be something of a fingersmith herself, and slipping off with her fortune becomes more of a trick than Sue’s head or heart anticipated. The book reads like Wilkie Collins, full of characters who might have wandered in and out of The Woman in White without causing a scene. Sarah Waters crafts a fine “sensation novel”, bringing 1860s London to smoggy, dirty life, and her characters fit the place like a glove. As a creature of its type, the book is rather marvelous, and I thoroughly enjoyed it. I suppose for the sake of this “review” I should mention the lesbian subplot of Fingersmith, although nearly everyone already knows about it. For myself, I found it was so tightly and beautifully woven into the plot that it disappeared entirely. I was poking around other reviews and someone mentioned the near-romantic relationship between Marian and Laura in The Woman in White. I agreed that it is not a far leap at all to the relationship that develops between Sue and Maud. I won’t hesitate before reading more from Sarah Waters, but coming off this one I’m actually more inclined to pick up something by Dickens or Collins himself first. I do want to track down the BBC adaptation of Fingersmith before too long – Sally Hawkins as Sue. Yes, sounds about right. I read this for R.I.P. 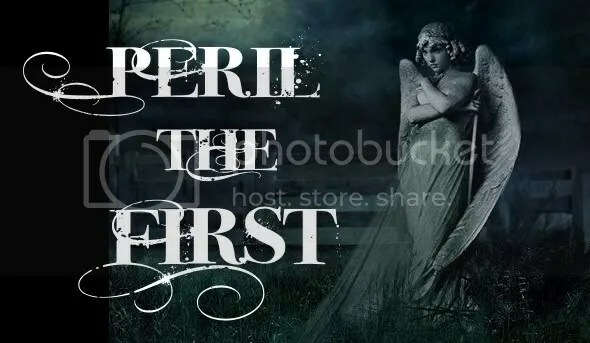 VI – second book for Peril the First. I need to read The Woman in White, shall I do that first, then read this one, you think? Maybe this will be the impetus I need to quit talking about reading Collins’ book and just do it already. I LOVE The Woman In White – just a grand tale, and it set the stage for every single Victorian Gothic written since. Do read it! Whether you should read it before or after Fingersmith is debatable… I think you can’t go wrong either way – they’re fun to compare but it’s not neccisary to have read Collins before reading Waters by any means. Hope you enjoy both! I loved this book! There was a mini-series and if you get a chance to watch it, I recommend it. It was well-done and pretty much as seamless as the book. I always get this book confused with Tipping the Velvet… even though I’ve read TtV and not this one, so you’d think that would be enough, but apparently not! I went into TtV expecting huge Sarah Waters twists, and was a bit disappointed to find them nowhere to be found. Of course, after I read it and wrote about it on my blog, then everyone told me that THIS was the book with all the twists in it. I liked TtV well enough, so I know I’ll eventually read more Waters. She does pen a delightfully atmospheric novel, doesn’t she? This has been here collecting dust for quite a while. I always hear good things about it but never felt an urge to start it. I’m tempted by your review but… I must read German books! That’s right, the month of German reading is upon us. I’m still debating about joining in. I wonder how a German Victorian Gothic tale would compare to a Brittish one…? I read The Little Stranger and enjoyed the writing quite a bit. I’ve been told that this book is quite a bit better. I am looking forward to read it. I love anything gothic. This is certainly the time of year for everything gothic. And Waters definitely has some wordsmith skills at her fingertips. 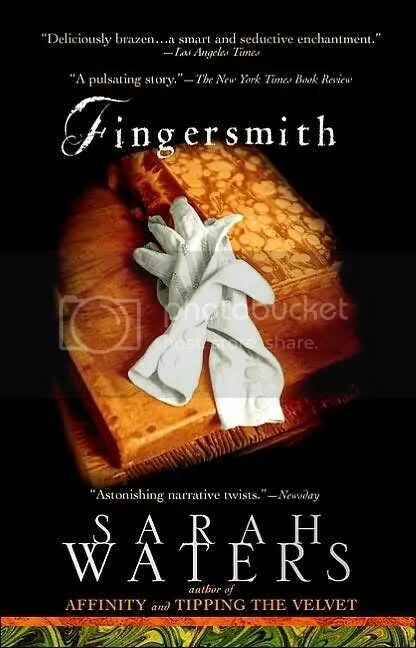 I know lots of bloggers love Fingersmith best of the Waters backlist, but I was actually a bit underwhelmed by this one despite how much I love The Little Stranger and despite an almost indecent crush on Night Watch. And also despite my enjoyment of Wilkie Collins. What is my problem?? I’m not sure. 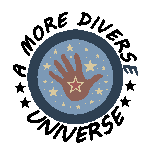 I guess I feel her mastery of her craft continues to increase – which is exciting vis-a-vis any books she may have in the pipeline! Anyway, even though this one wasn’t up to her later standard for me, it’s still a page-turner for sure! This was the first book by Sarah Waters that I read, and I absolutely loved it. Like you, I gasped and had to flip back a few pages to actually appreciate the twist in all its glory. Wonderful, wonderful stuff. I have to say though – all her other books are a disappointment after this; they don’t really compare to the magic of Fingersmith. I guess that in itself sets an incredibly high benchmark, and few books can live up to the expectations that result from this phenomenal story. Now I’m even more curious to try another Waters book, and to see where I rank Fingersmith in her catalog – seeing as you and others consider this the peak of her work while Emily notes above that for her Fingersmith fell a touch short. So intriguing. I’ll have to report back! Did not know about the dramatization. Off to netflix. I didn’t particularly care for this book (though I loved The Little Stranger), but I wonder what I’d think about the tv adaptation? Frankly, I’m a sucker for costume dramas. Thanks for reminding me to seek it out!